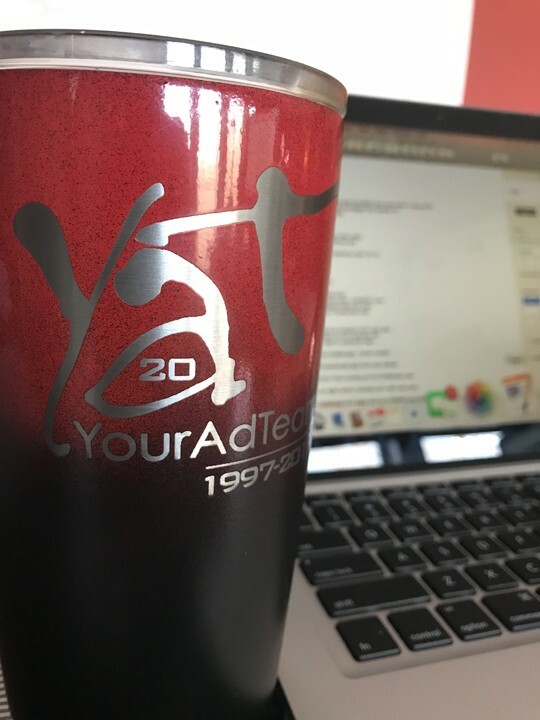 YourAdTeam is a full service advertising and marketing agency located in Central Arkansas. Our client list includes municipalities, professional services, financial institutions, retail, real estate, and other industries. Website Development by YourAdTeam. 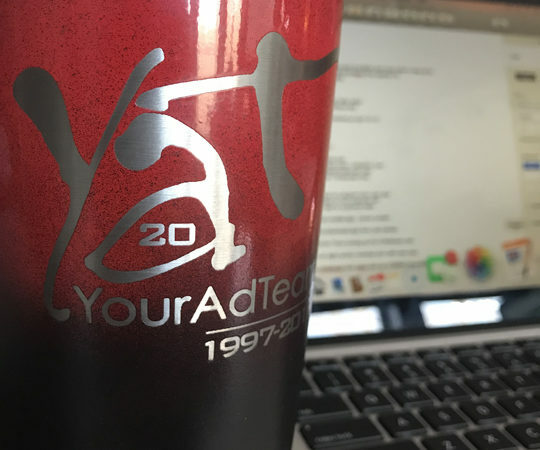 Images, graphics and content ©YourAdTeam.